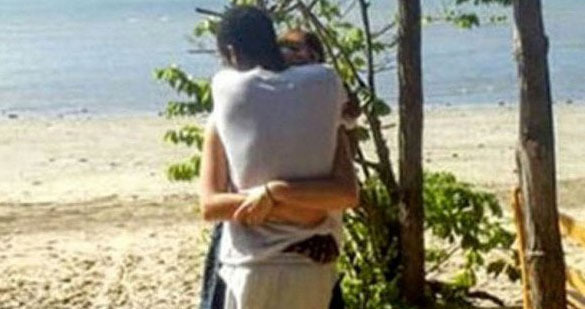 An old photo of two people hugging has got a whole new lease of life as a viral brain teaser. 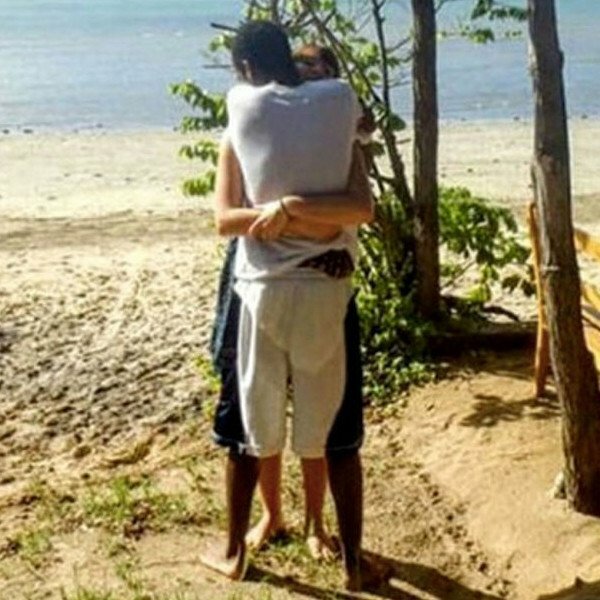 The mind bending image has got the Internet scratching its collective head because people can’t comprehend where one person’s limbs end and the other’s begin. And the key to working the whole thing out – the guy is wearing multi-coloured shorts. That’s right, it’s as simple as that, his shorts are blue/black on the outside and white down the middle. Are you as confounded by this hug as the rest of the Internet?